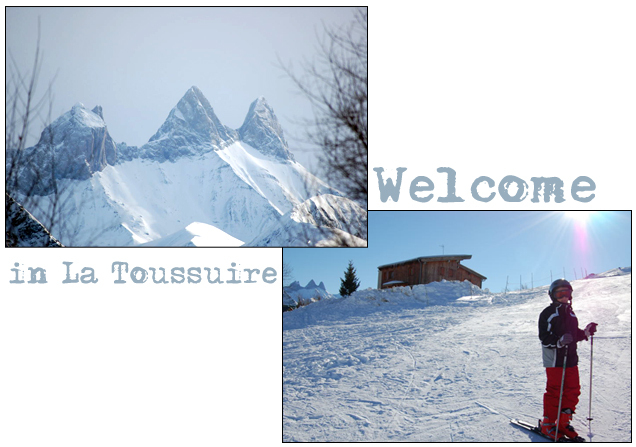 Vanessa Vidal, "national french ski champion", is offering you the "chalet Jean-Pierre" on rent in the french ski resort from La Toussuire. This rental from 60 m square is the best for 5 people. 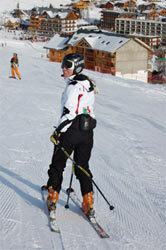 Ideally located on the ski slopes, you will get out from the chalet on your skis. South oriented, you will get plenty of sunshine and also a great view from "the Aiguilles d'Arves" a famous moutain rank in the valley "la maurienne". The chalet lies in a quiet place where you will find calm and serenity.